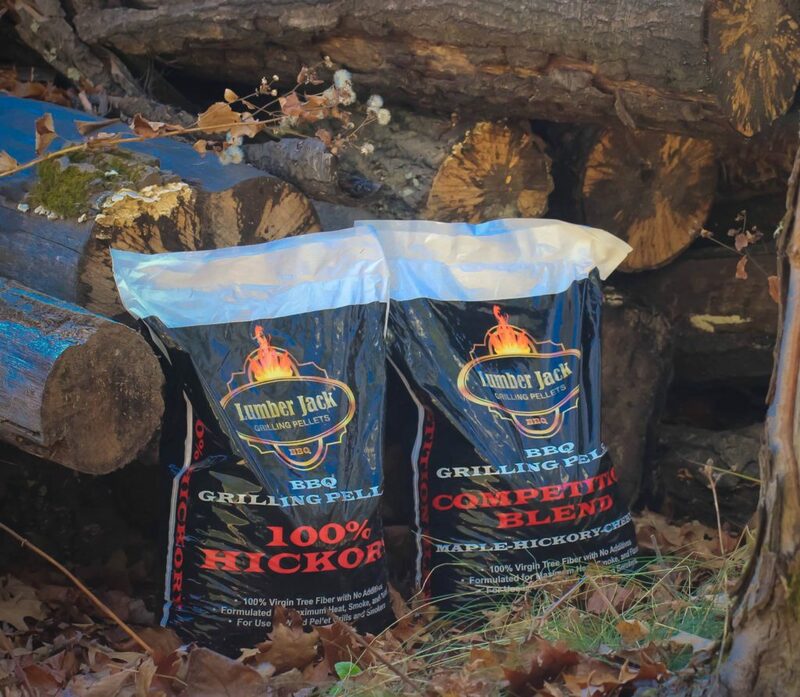 Hickory Blend Lumber Jack pellets are especially good with beef, pork, poultry or game birds. The blend is 60% Red Oak and 40% Hickory which provides a perfect well balanced smoke flavour. Good product and very prompt delivery. Great product, well priced when compared to competitors, and the flat rate delivery fee is excellent value. I’ve taken delivery of 8 bags, four different pellet types. Only tried the Oak/Hickory/Cherry one to date. Work extremely well on my Yoder 640. No complaints, give them a go!